A prepaid debit card serves either as a budgeting tool or an all-out replacement for a bank account — and the best prepaid cards give you convenient features while charging few fees. Prepaid debit cards are easy to get, whether online or in stores, since there usually is no credit check. They’re also available to people who have a bad banking history and can’t get a new bank account. But these cards don’t build credit. For that, you’d want to consider a secured credit card. If you need a way to manage finances, especially to avoid overspending or overdraft fees, a prepaid card can be a solution. No prepaid card is entirely without fees, but the benefits may outweigh the cost. Here are our favorite prepaid debit cards — as well as two money-saving alternatives to prepaid debit cards. Most prepaid debit cards either have a monthly fee or a fee every time you make a purchase, but the MOVO® Digital Prepaid Visa® Card has neither. The “digital” element is your ability to make purchases online, but there’s also a physical card for purchases, ATM withdrawals and cash back at retailers. MOVO has many services, including a free ATM network, but making bill payments or funding the card with debit card transfers results in fees. Other services: Online bill payments and free, instant Movo card-to-card transfers. You can also create one-time secondary virtual cards (“MovoCoin®”) with their own card numbers. 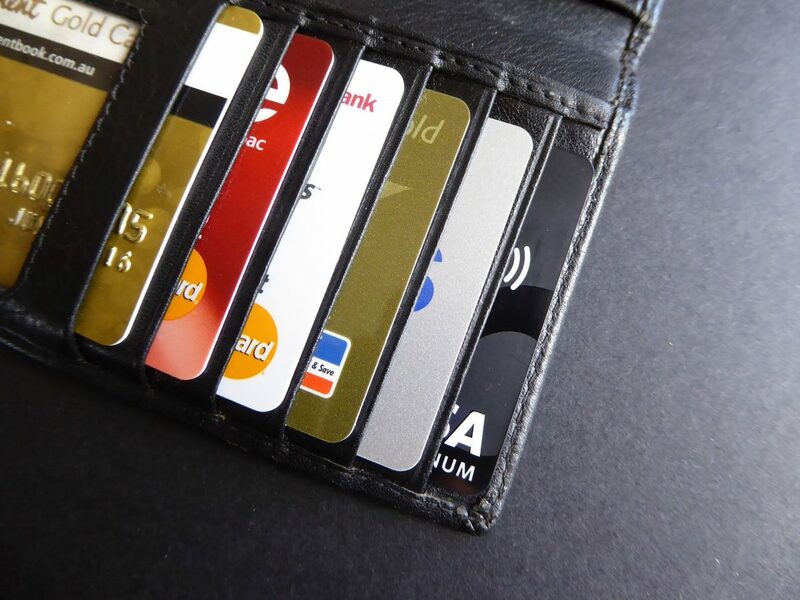 These cards can protect your main account number during transactions. Downsides: Each bill payment costs 75 cents. Free ways to reload the card, such as bank transfers, can take two to three business days before funds are available. The card can’t be used to load money to Venmo or PayPal; any attempt to do so results in a rejected ACH transaction and a $15 fee. ACE Elite Visa Prepaid Debit Card, AccountNow Gold Visa Prepaid Card, American Express Serve, BBVA Compass ClearSpend Card, Bluebird by American Express, Chase Liquid, Fifth Third Access 360° Reloadable Prepaid Card, Green Dot Prepaid Visa Card, Mango Visa Prepaid Card, Netspend Prepaid Card, PayPal Prepaid Mastercard, RushCardPrepaid Visa Card, Walmart MoneyCard. We also looked at four alternative, or non-traditional, bank accounts, including: Chime, GoBank, Moven, Simple.